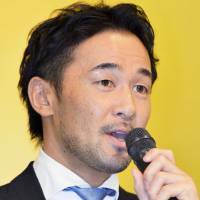 Shinsuke Yamanaka, who successfully defended his WBC bantamweight crown in 12 consecutive fights spoke on Monday about his career and his decision to retire. 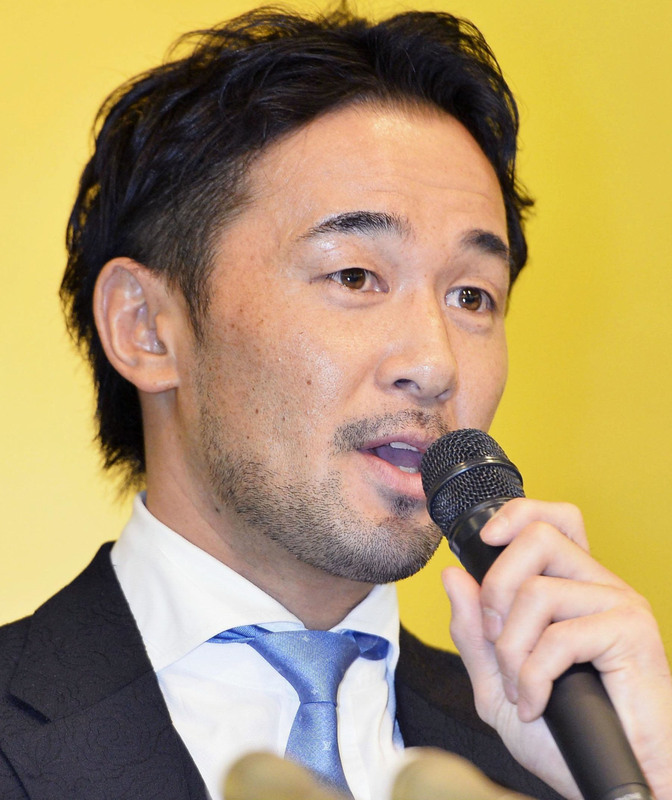 “There is some sadness, but at the same time I want to indulge in some self praise, having really done well,” Yamanaka told a Tokyo news conference packed with around 150 members of the media. Yamanaka’s streak of title defense victories is the second longest among Japanese fighters. He turned pro in January 2006, and became world champion in November 2011. He defended that title until his loss last August to Luis Nery. The Mexican, however, later tested positive for a doping violation and the WBC demanded a rematch. Nery was then stripped of his title after failing to make weight for the March 1 fight, which Yamanaka lost by technical knockout.